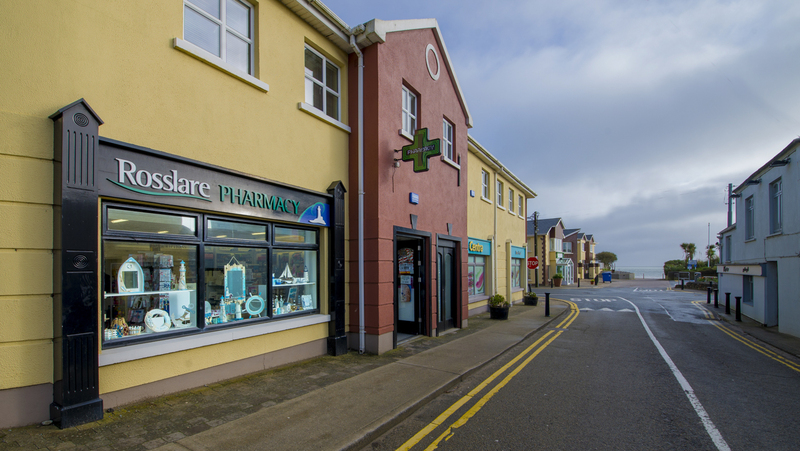 Rosslare Pharmacy has been established in Rosslare since August 2007. 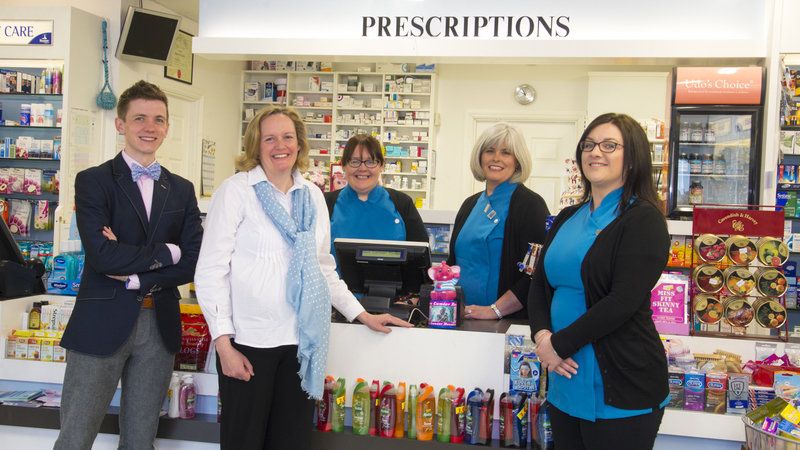 It was set up by local woman Sandra Hennessy and has since become a well known and popular pharmacy for locals and tourists alike. 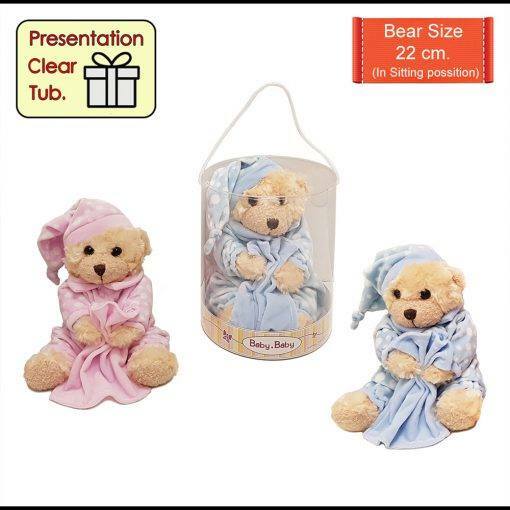 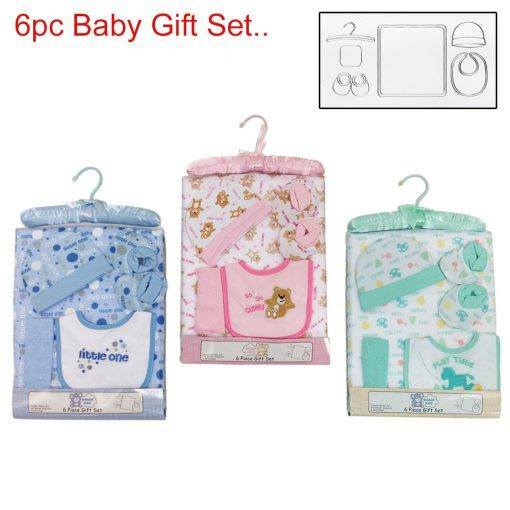 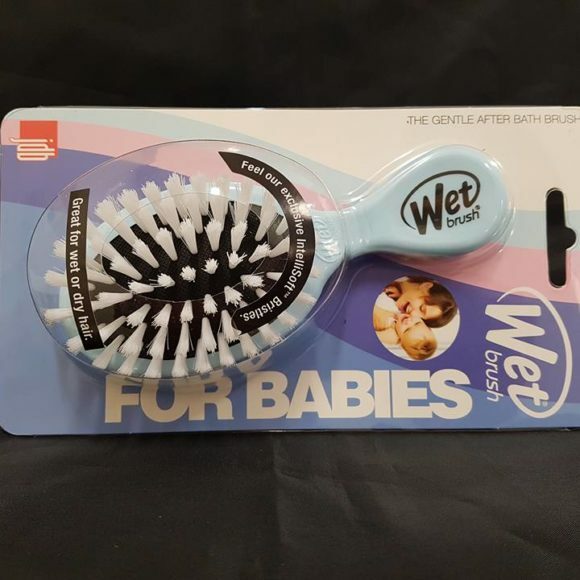 We cater for the needs of newborns right through to our more senior customers.